« A Very Merry Christmas? 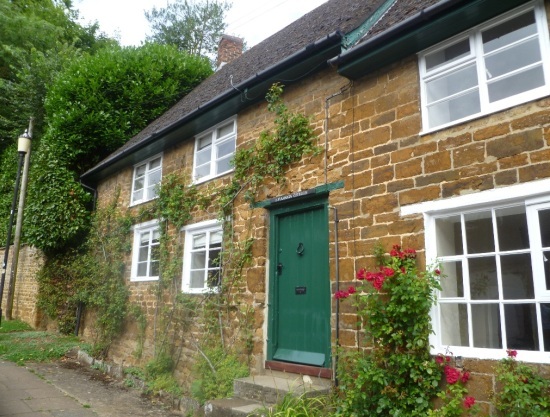 Lateral thinking was the way ahead when we concluded the tenancy of a property to rent near Banbury. Having persuaded the Landlord that the cottage must have new carpets and an electric cooker fitted in order to attract a good calibre tenant, we worked hard to get the cottage into a well presented condition. Almost immediately following completion of the work, we found the perfect tenants who had just sold their house with completion within 7 days. They saw the cottage, fell in love with it and wanted to rent it out straight away so they could be settled before Christmas. The only stumbling block was that the tenant had an aging dog who’d be at home all day and the Landlord was anxious about the new carpets and about the dog being alone all day in the cottage. We were able to find someone local who would visit every working day during lunchtime and we included this as a specific requirement of the tenancy along with a clause protecting the Landlord’s interests against any dog damage and insisting on professional carpet cleaning and flea treatment at the end of the tenancy. It was on this basis that we were able to get agreement from both the Tenant and the Landlord and we were able to conclude the letting.